Whether on a business trip or on vacation, travelers expect high speed mobile connectivity. 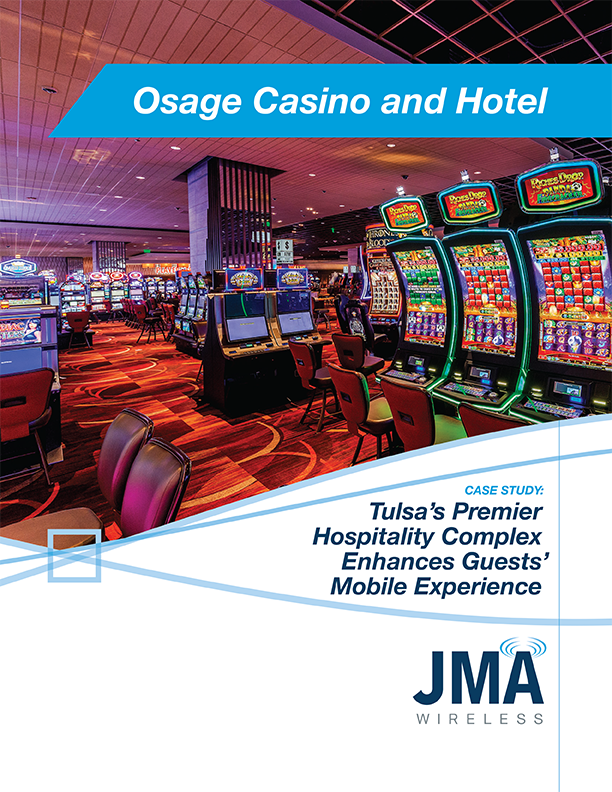 To stay on the leading edge of hospitality communications technology, companies turn to JMA Wireless. 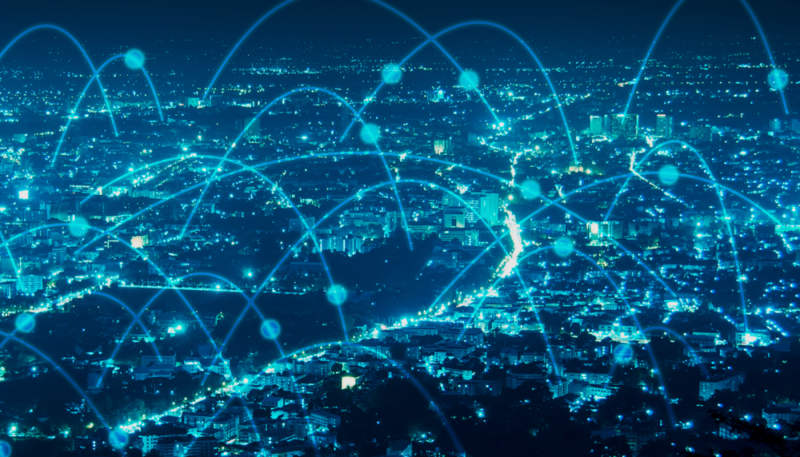 JMA offers flexible and scalable in-building wireless solutions to meet the mobile connectivity needs of hotels, resorts, and casinos. Its cutting edge TEKO DAS cellular communications not only in guest rooms and the lobby, but also in difficult to reach meeting spaces. 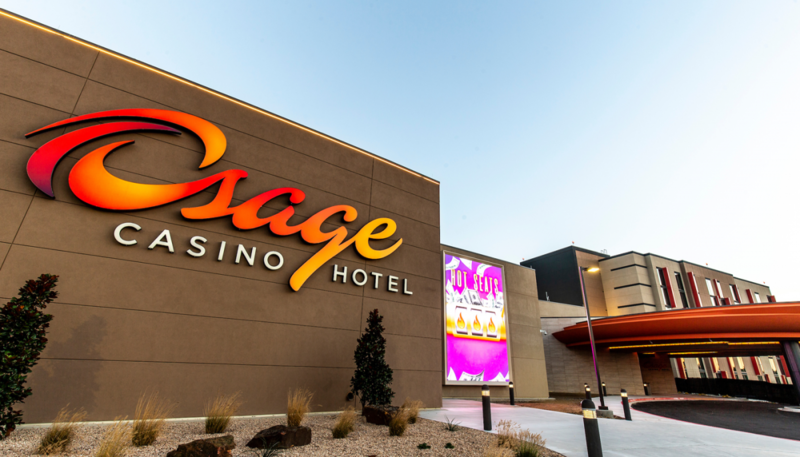 Guests will experience better mobile connectivity while facility owners can look forward to increased satisfaction ratings and customer loyalty. to provide the right solutions to enhance the guest’s experience throughout the complex. 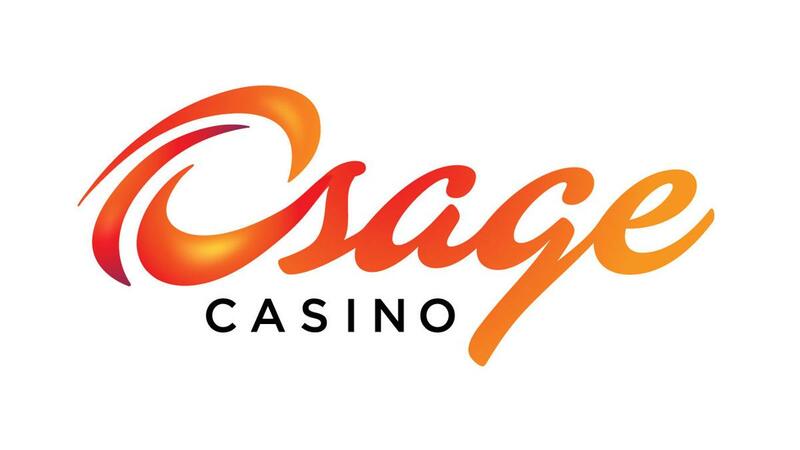 The Osage Casino and Hotel enhanced their guest's experience throughout the complex with mobile connectivity. 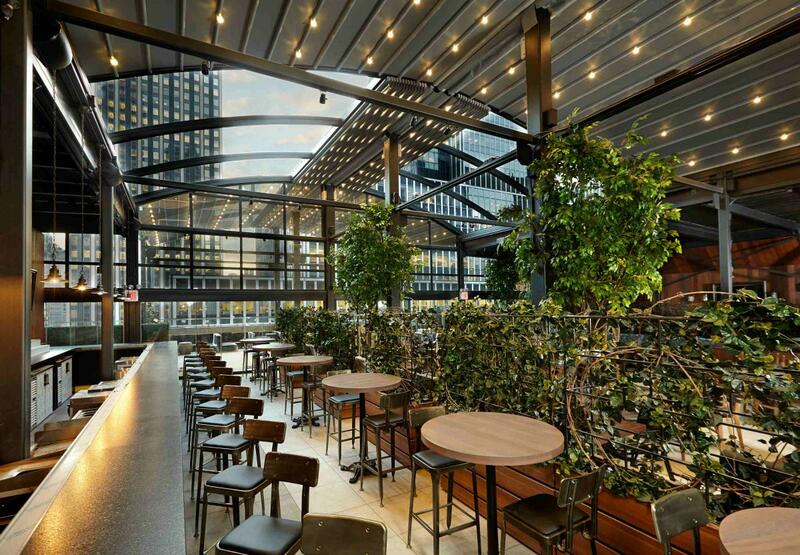 The Renaissance Midtown Hotel in New York City is unlike any hotel currently. 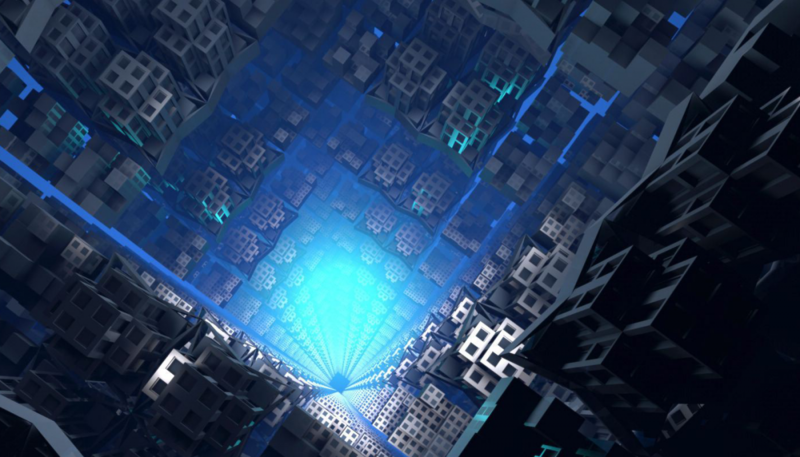 This digitally enhanced structure allows guests to have a truly unique experience.